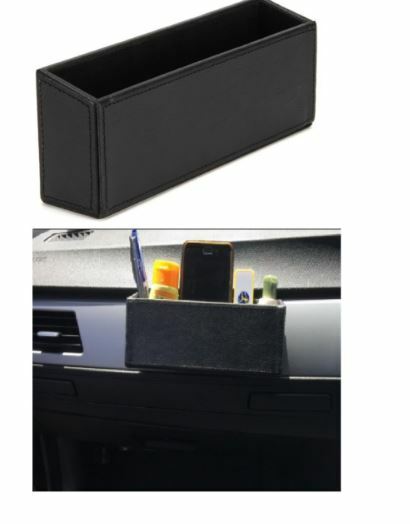 Stop stuff in your car from falling on the floor from braking suddenly or sharp turns with this Black Leather-Like Dash / Side Console Organizer Pocket. It'll also help to keep your organized so you won't constantly looking for whatever it is you need. 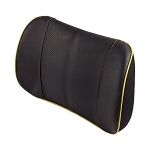 This black leather-like organizer is made from sturdy, high-quality materials, so it'll last you for years without needing to be replaced. Easy to install with tape that has a strong bond, is durable, and elastic.